Blast up to the lookout before the crowd catches up. The low-profile MQM Flex looks like a hiking boot but has the soul of a trail running shoe, so you can get into your hiking flow state fast. The FLEXconnect EVA midsole has grooves to support your natural stride, even on technical terrain. 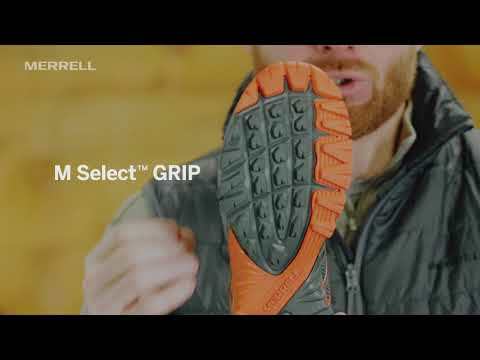 A sticky M-Select Grip+ rubber outsole keeps you upright on slippery rocks and muddy sections, and is tear-resistant for multi-season durability. Ballistic mesh upper with TPU overlays for durability. Breathable mesh lining wicks sweat away from your foot. Sticky M-Select Grip+ rubber outsole with 3.5mm lugs for durable traction.